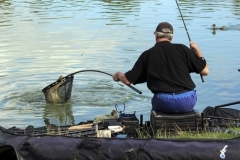 Colmic / Bag’em Larford Lakes offers one hundred and ninety (190) prime lake pegs and eighty (80) river pegs. 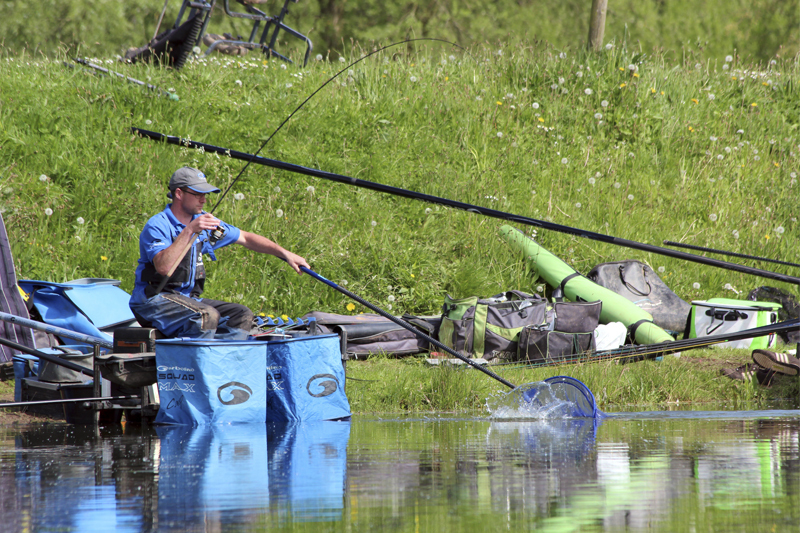 It is our belief that one of the main ingredients that sets the fishery apart from most ‘commercial’ fisheries is the surrounding environment. 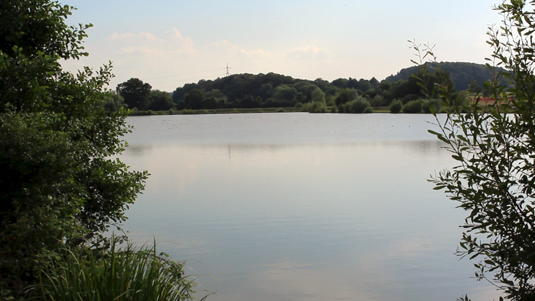 Colmic / Bag’em Larford Lakes offers that special sense of magic that standard ‘holes in the ground’ simply ignore. 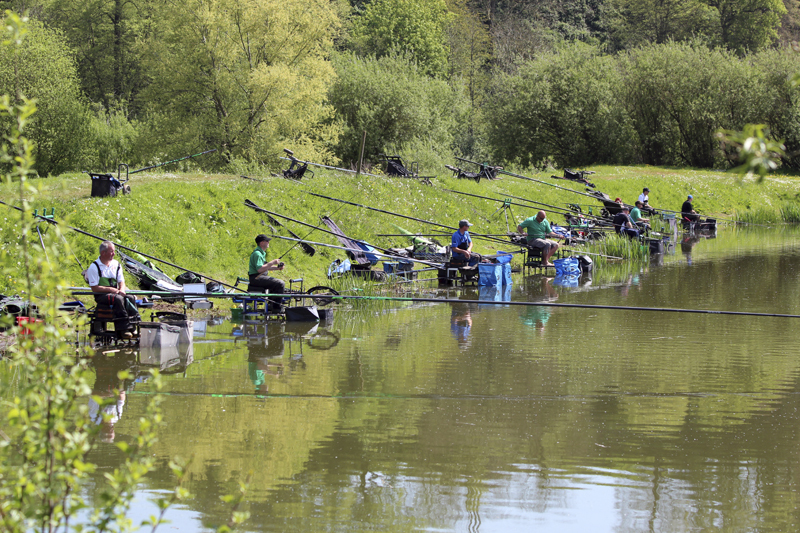 Two hundred pound (200lbs) plus pleasure catches of fish are commonplace during every month of the year at Colmic / Bag’em Larford Lakes, such is the quality of the sport available, with match weights regularly exceeding two hundred and fifty pounds (250lbs). 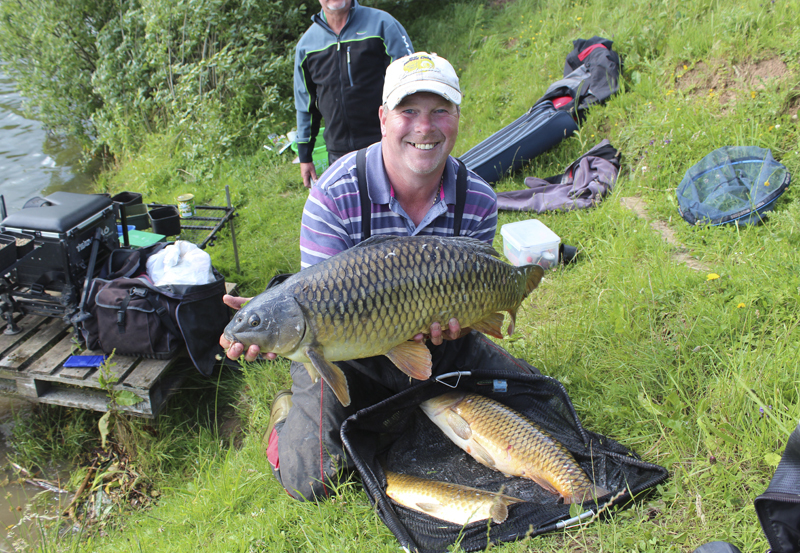 Whether it’s a case of putting a smile on your face for a few hours, practicing for the next big match, or trying to capture your first double-figure carp – Colmic /Bag’em Larford Lakes is the place to go! 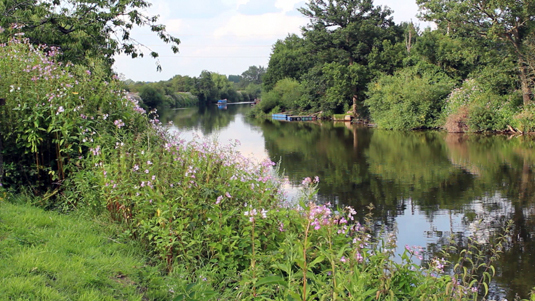 Sixty six (66) pegs spread across six acres of superb water. 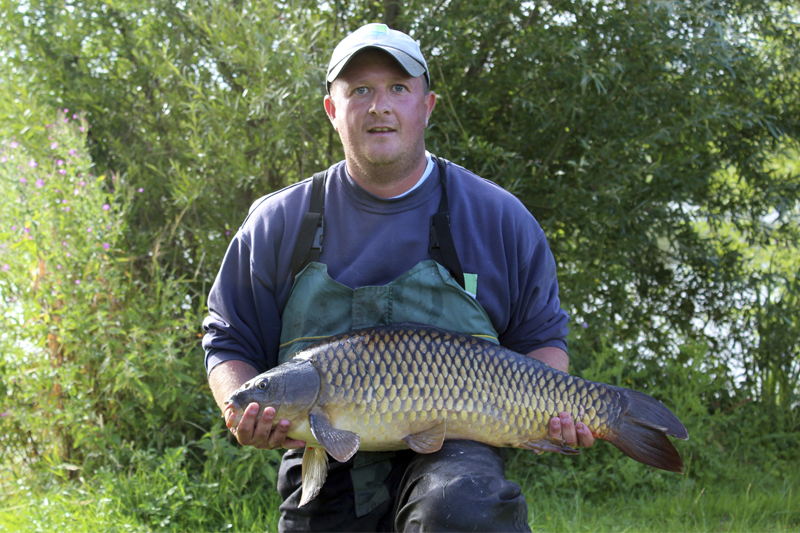 Stocked predominantly with carp and F1 hybrids, Match lake is also stocked with a good head of bream, roach, tench, perch and eels. 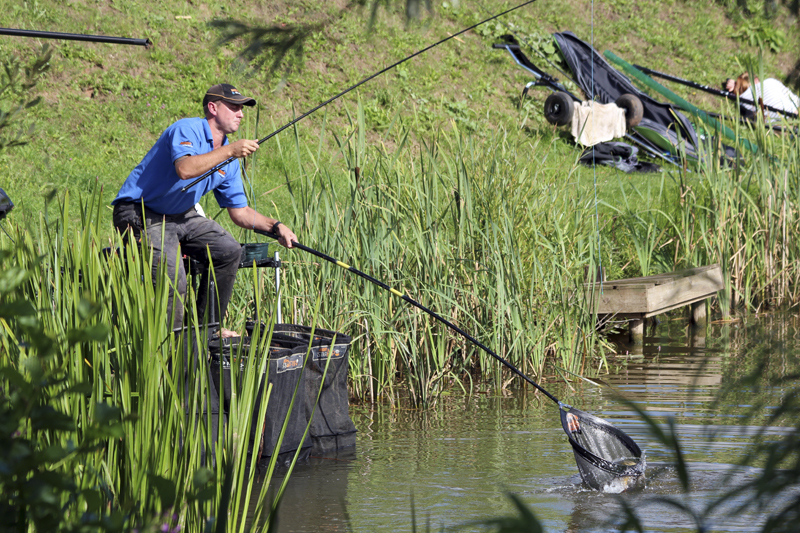 Pole and pellet is generally the most accepted method, with meat, corn and dead maggot over groundbait in the edges late on in the day also accounting for big catches. Fishing shallow during the warmer months produces incredible weights. 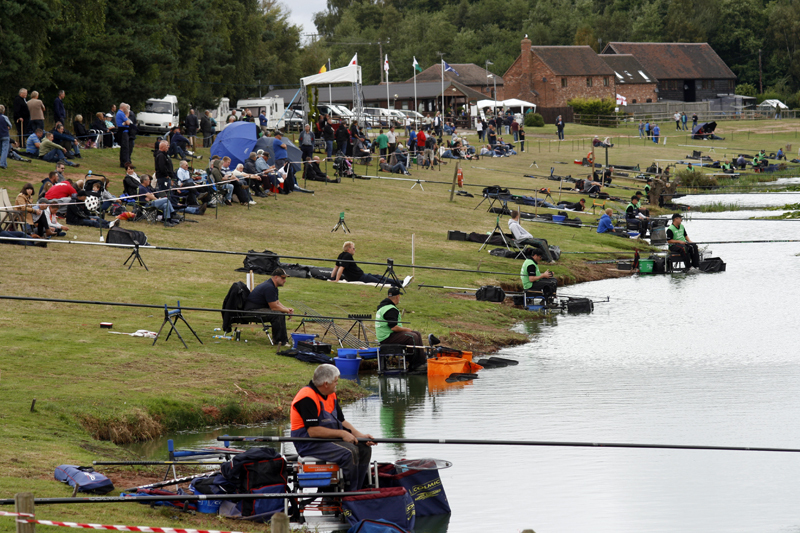 The Match lake is host to the New Golden Reel event Grand Final event and is certain to produces multiple 100lbs weights. 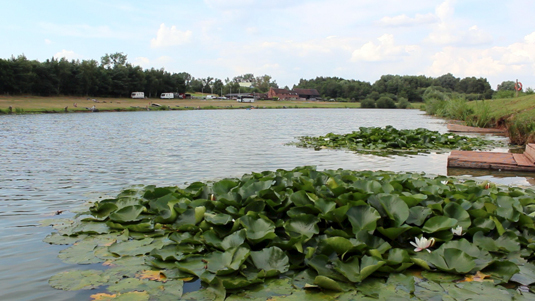 The Specimen lake – named because of the monsters that reside – is the largest water on the complex accommodating ninety (90) anglers over twenty acres of prime water. 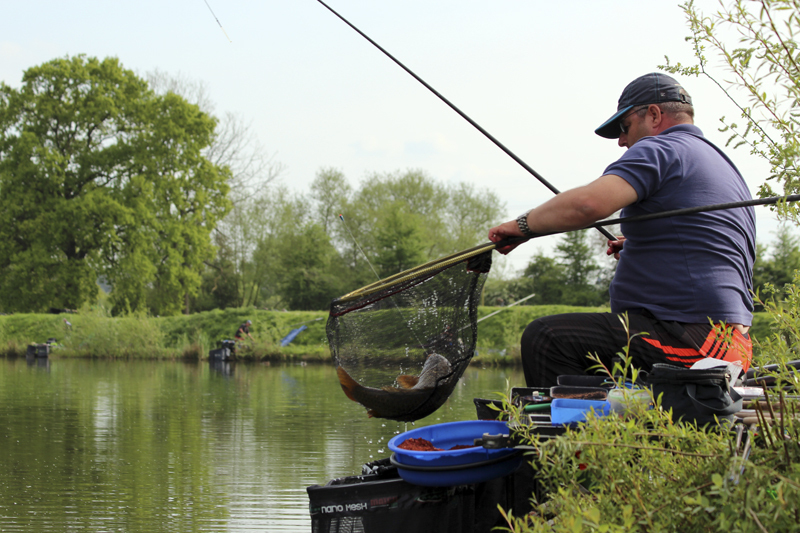 Stocked with a variety of species, the Specimen lake is home to roach to 2.5lbs, bream to double-figures, large perch and big tench. 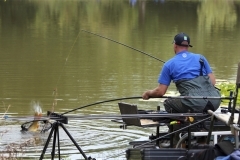 It’s most famous, however, for its specimen carp, which go to over 30lbs. 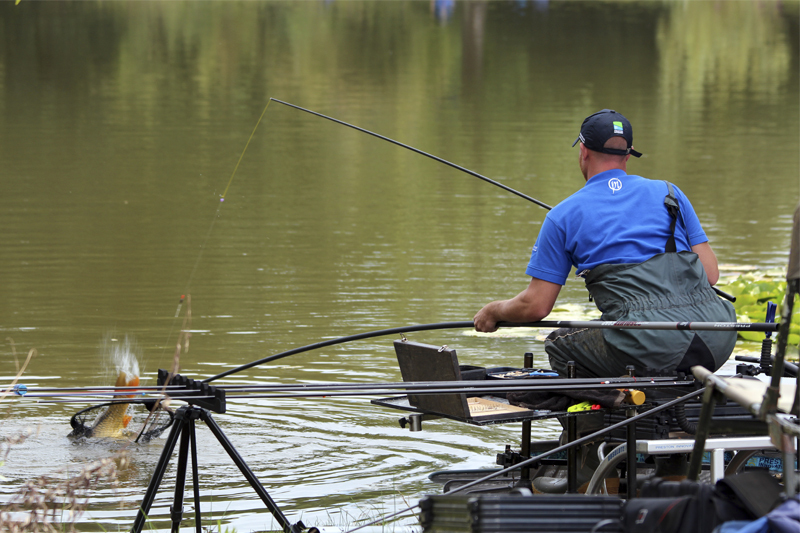 All conventional methods will yield results, with pellet waggler, short & long pole, tip and margin fishing all accounting for large weights of carp and quality skimmer bream. 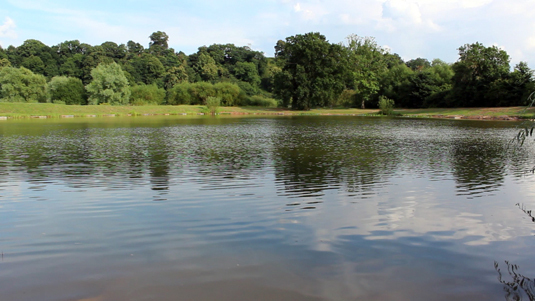 The bream and skimmer fishing on the Specimen lake is truly phenomenal with ton-plus catches common place. 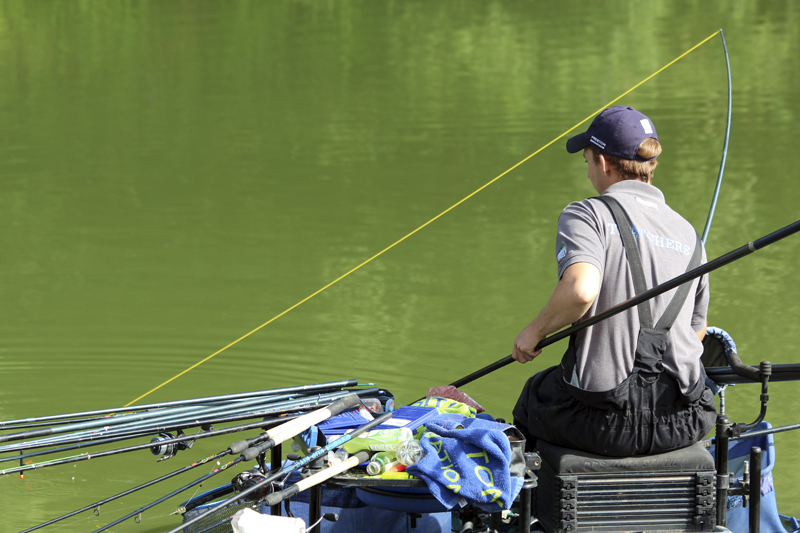 Like the Match lake, pellet is the most popular bait. The Arena lake is the smallest lake on the complex with thirty five (35) pegs to choose from. 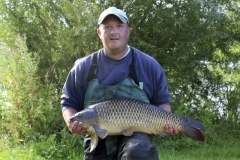 The lake is stocked mainly with carp and bream as well as roach, hybrids, tench and eels. Pellets, meat, corn and maggots are the preferred hookbait of choice amongst regulars with large catches often achieved fishing short. NOTE: The Arena lake was previously a float only water. 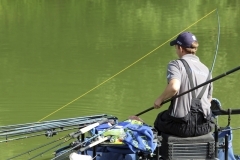 However, from 2015, bomb and feeder fishing is permitted. 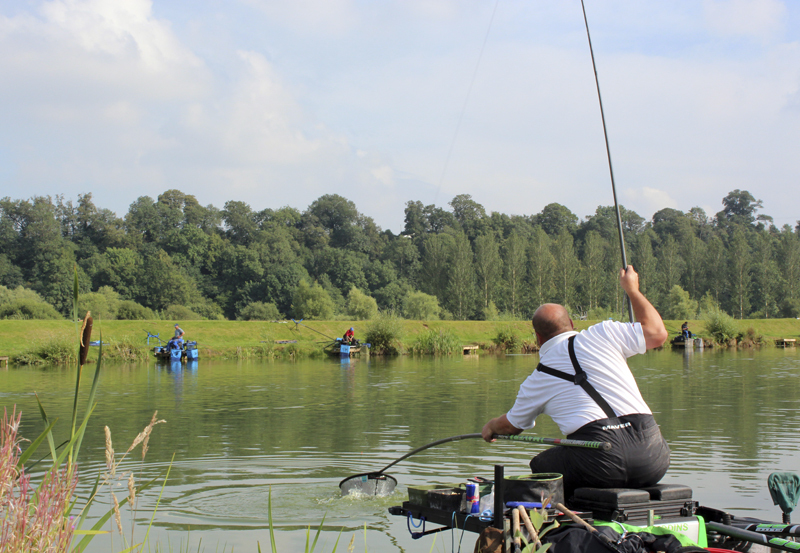 Eighty (80) pegs are available all within the Severn Sports & Leisure complex at Seed Green and above Limcombe Weir. 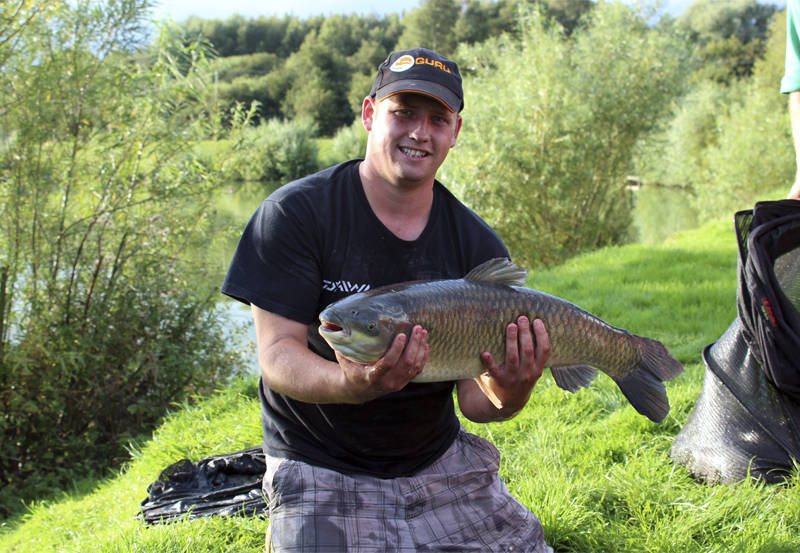 Large catches of barbel and chub are common, with bream, dace, roach and gudgeon also present, along with the odd specimen carp on the lower beats. 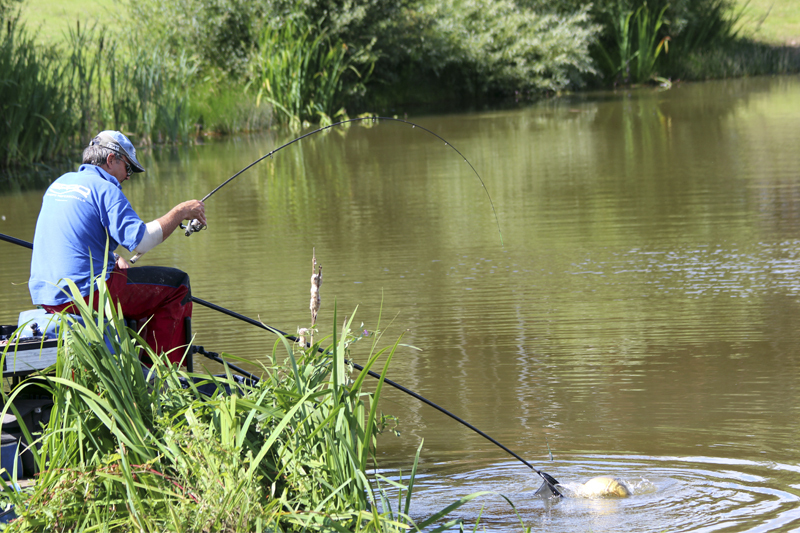 Feeder fishing, waggler and stick float all work well with average summer catches in the region on 30-50lbs being commonplace. 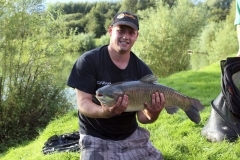 The barbel average between 6-8lbs, but fish to 12lbs have been recorded.